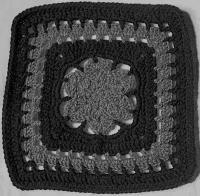 Received Joanne's squares yesterday and will post pic as soon as I can. Thank you very much, Joanne! My pleasure! I'll work on 2 this weekend, and see about getting them in the mail Monday. Could you PM your address to me, please? Thank you!! Have a wonderful weekend!! Hi, I would like to help with this also. Is there still a need for Sean's? Yes and thank you! I still need squares for Sean. My preference is a light gray with or without the camo or a multi/variegated. Black combined with the camo or multi/variegated is good, too. I have quite a few all black squares and I'm trying to lighten his ghan up some. BUT, if black is all you have, then I'll make it work. I appreciate your help very much! 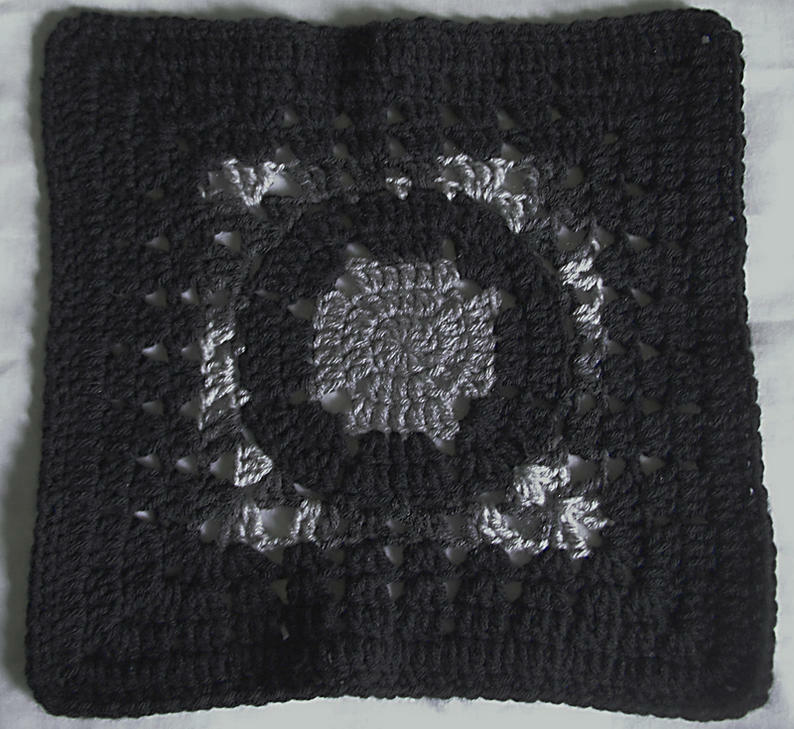 Here's the pic of the squares I received from imanurse55 aka Joanne. Thank you again, Joanne! 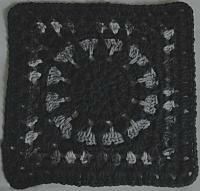 Here's the pick of the squares I received from imanurse55 aka Joanne. Thank you again, Joanne! I am appalled that I misspelled pic. You have to repost. BTW, I'm a Yankees fan, too! Derek Jeter is from Kalamazoo and we all love him. Of course, there is a trophy case devoted to him at his high school. Jeannie - the squares I promised are going out in the mail in the morning (Tuesday)!! I was planning to send them out today (Monday) but got caught up in my taxes over the weekend... Blech!! LOL Since you're only a few counties away, I'm thinking you might get them Wednesday or Thursday... I hope they work for you!! If you could pm me your address I have two ready to send you. Absolutely no apology necessary. I'm so bad that I think I've received squares I haven't acknowledged yet. Even worse is I'm not sure who and which ones. With my ADD, I have a difficult time keeping track. Anyway, I checked the VC Linen and it describes it as being a dusty off-white, almost gray. If so, then maybe it would work for any of the ghans. It certainly doesn't sound like RHSS Linen. 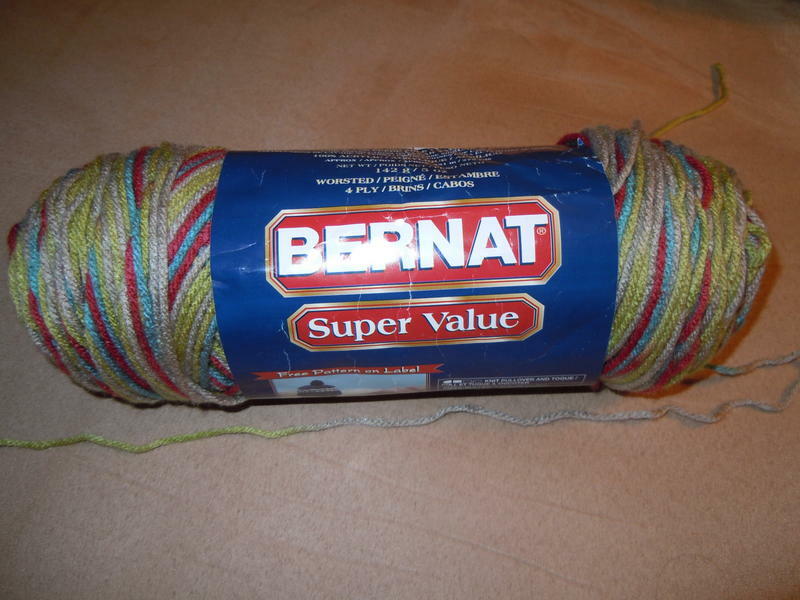 There's no description online for the Bernat Techno Ombre and I can't tell from the image. My sister said Sean really likes the new Army camo (see 1st post). 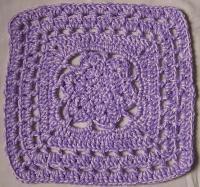 That's what I'm aiming for with his ghan but I have received some squares in browns. 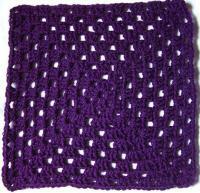 For the girls, I also have squares with dark purple in them and some that are solid dark purple. Got 'em! And thank you very much! Will post pictures as soon as I can get them sorted out. I must attempt to explain my inability to get pictures posted. DH has to Photo Shop pics to get the colors right since our rather inexpensive camera doesn't do the best job. Pics have to be resized and I like to crop them. Sometimes he does one or both and sometimes he does neither…Lack of consistency here. Have to find where he saves the final pic so I post the correct one. ADD … having enough “alert” time to stick to the task. Ugh! So very frustrating! Right now I'm trying to make sure I have pics of all the squares and I’m going crazy! Awesome! Glad they made it... One of the two I sent was made with the RHSS zebra with a couple rounds of light gray around the outside. 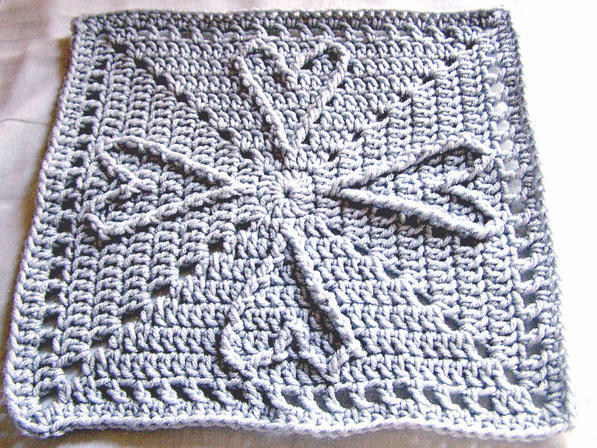 The other one is just light gray - using Chris Simon's square pattern with the cable stitch hearts. Hope that helps... Wish I'd have thought to take pictures, that might have helped you out! LOL How many more do you need? 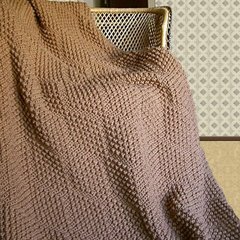 yes, i was wondering if you needed any more, as I have tons of Caron's Simply Soft yarn in a medium gray and a soft pink that I can whip up and send out to you over the weekend. 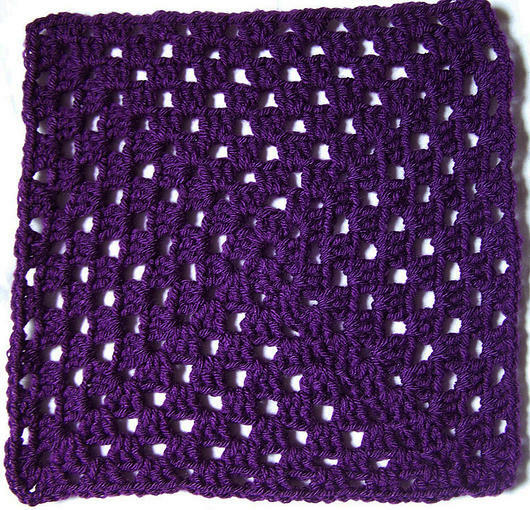 Please advise if you still need 12" squares. would this work for the girls at all? Or not with the blue in it? 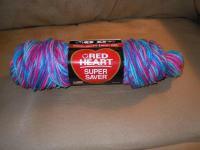 Here are pics of crabby rat's squares...Chris Simon's cable stitch hearts is one of my favorite patterns to make. Thank you again! 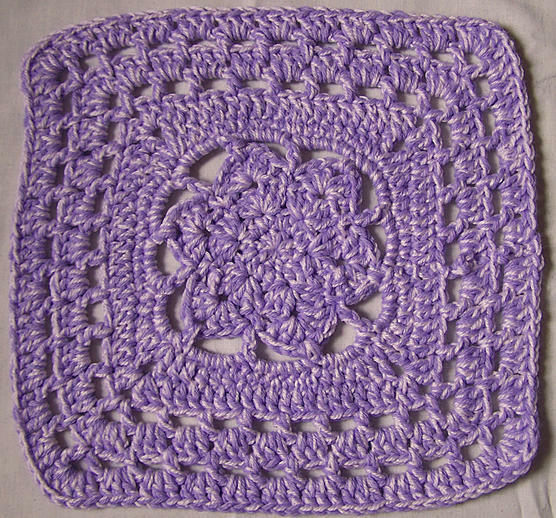 Yes, I can still use 12" squares and both those colors sound perfect. Thank you very much! 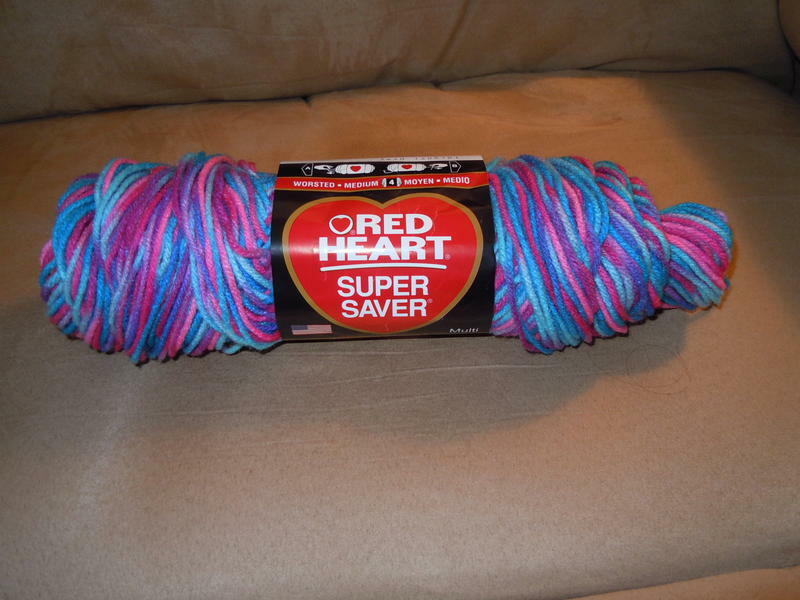 I'm not sure about those two yarns; will have to wait until DH can take a look at the pics. Will let you know asap and thank you so much! 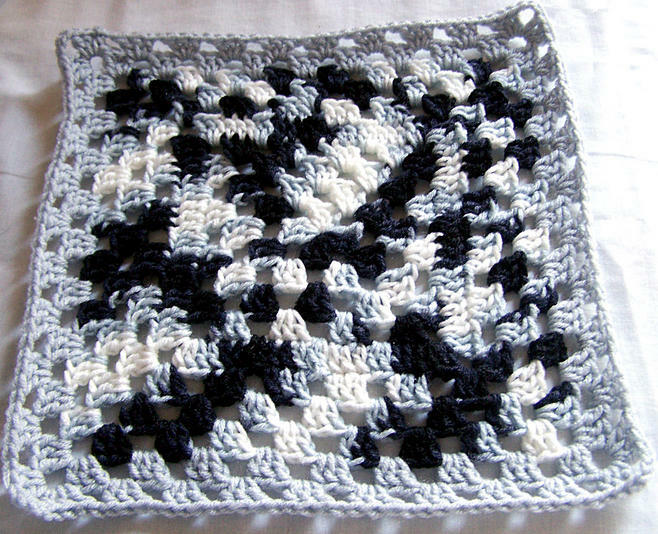 Wanted to post a better pic of Joanne's squares...I have 2 of these. 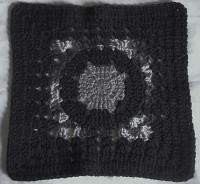 Pic of square (received 2 of these for the girls) from Stephanie aka sopo. And one for Sean. Thank you! 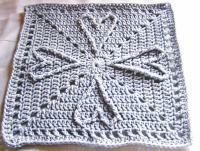 Janni, so sorry for not letting you know sooner that I did receive the squares and they are perfect! Thank you so very much. 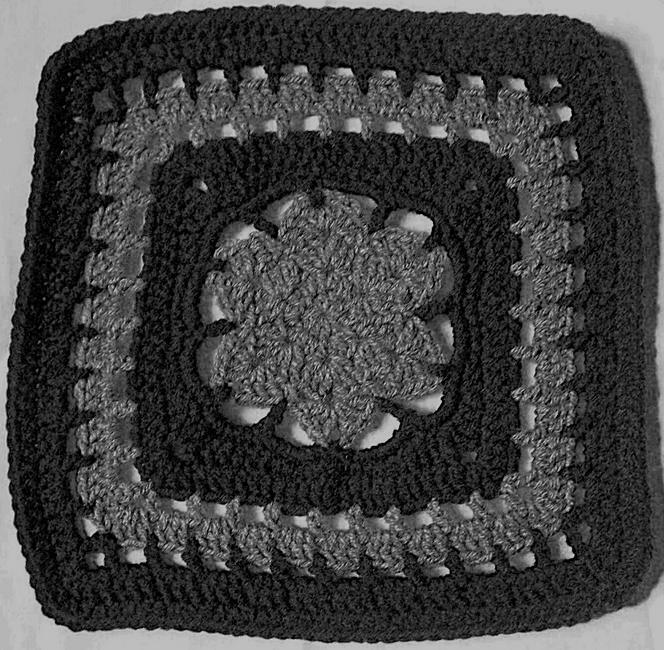 I believe Sean's ghan is just about done...meaning I have enough squares for it. Gotta lay them out and see and then begin to assemble them. Here are the pics that I took and DH Photoshopped for me. 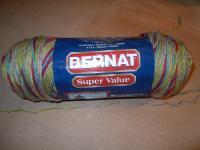 Marissa, unfortunately, neither the Bernat or the RHSS yarns will work for the ghans. I'm always saying I'm sorry and I do apologize for not getting back to you sooner. Thank you so much for your thoughts. 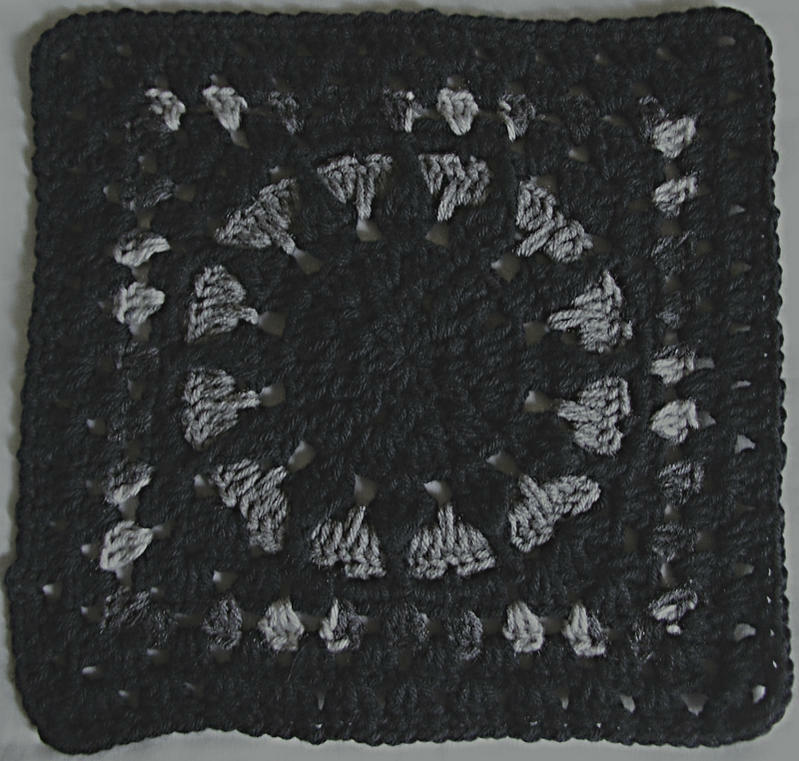 I look forward to seeing the square in the VC Linen.